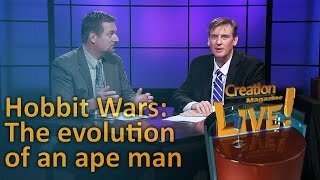 Is ape and human DNA really 99% similar? 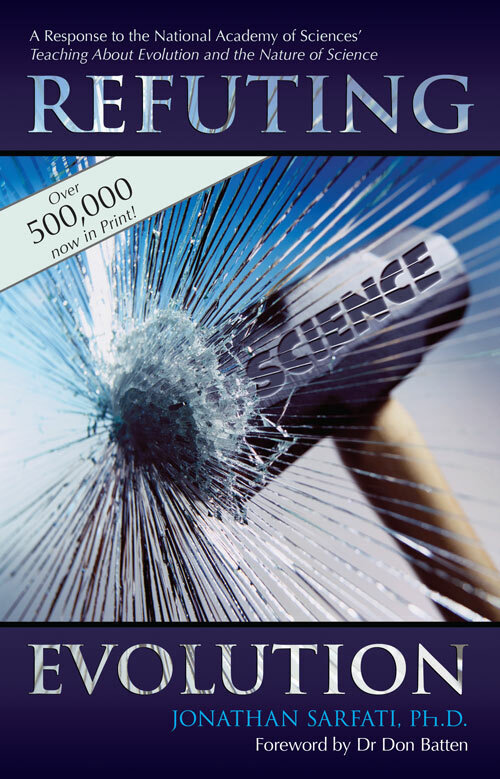 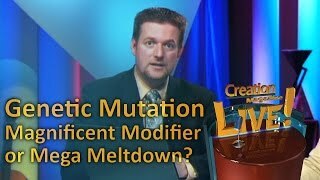 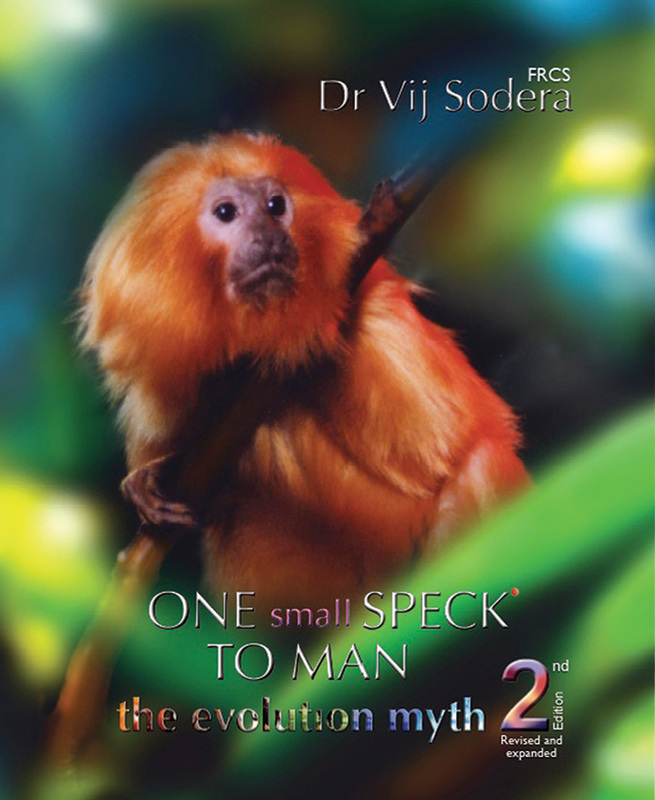 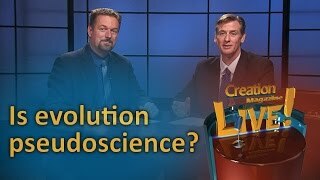 What is the evidence that ape chromosome 2 fusion led to human DNA? 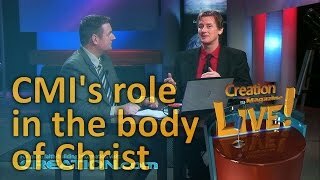 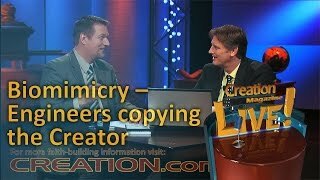 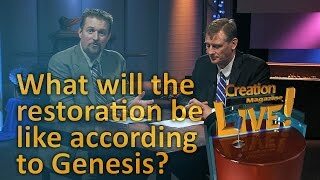 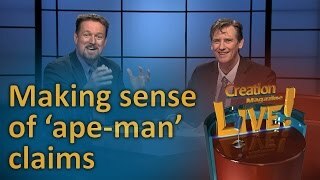 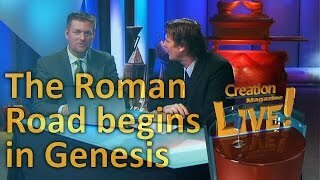 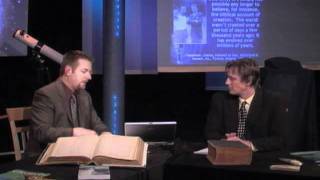 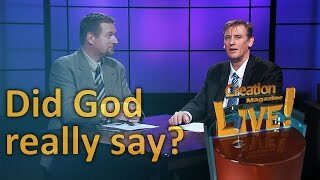 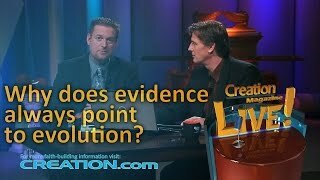 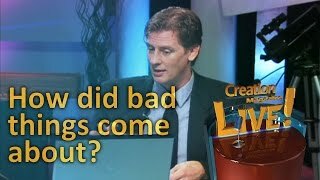 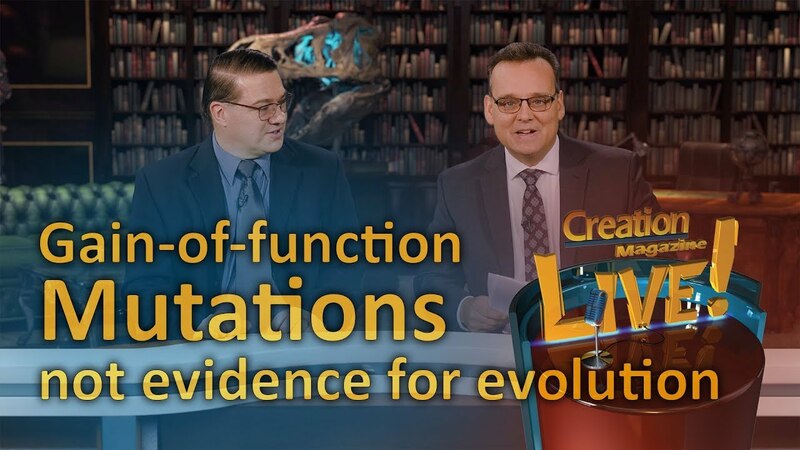 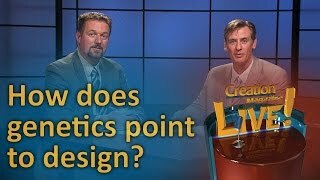 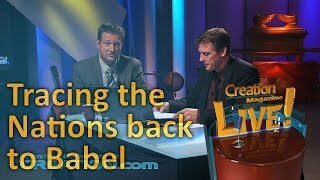 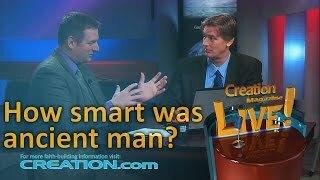 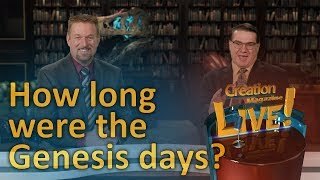 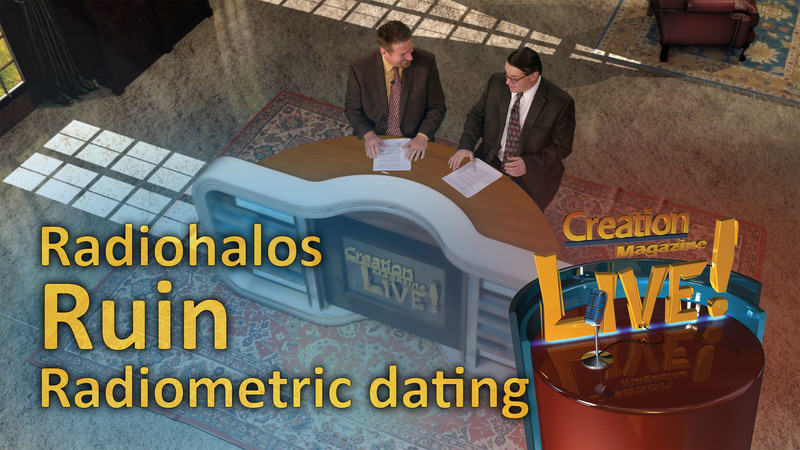 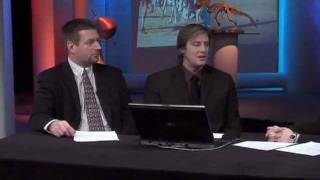 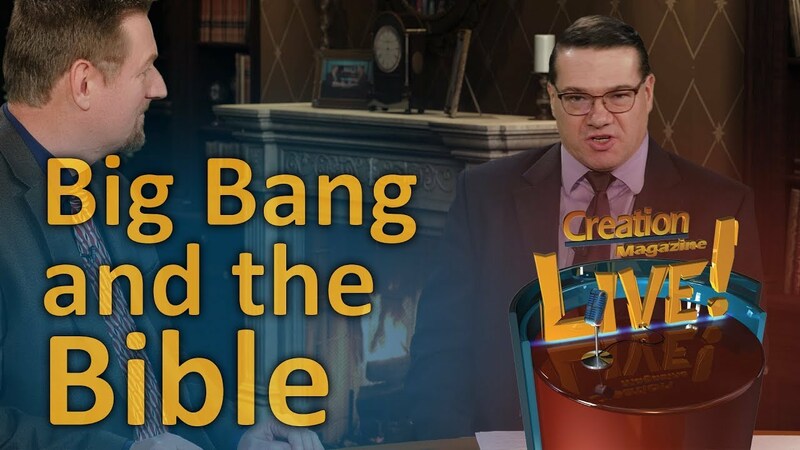 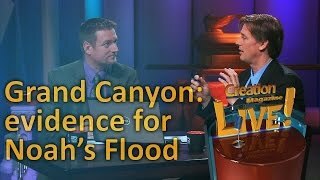 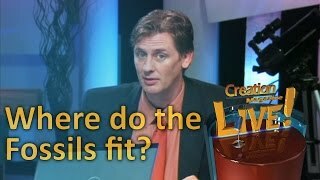 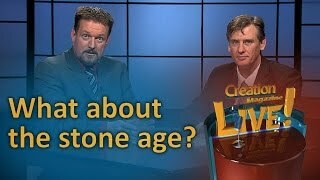 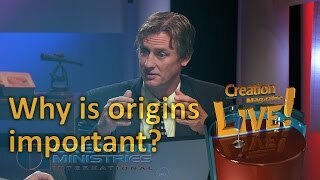 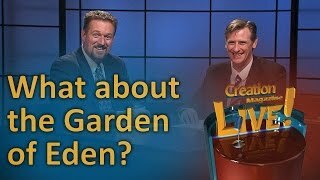 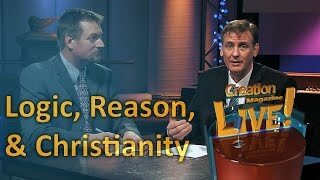 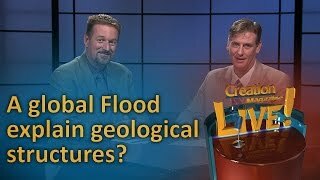 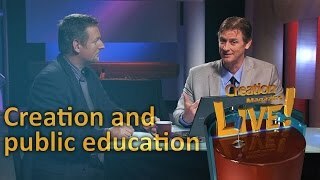 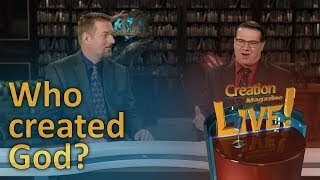 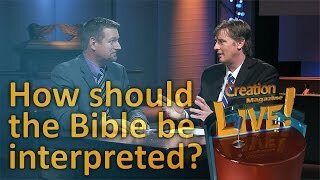 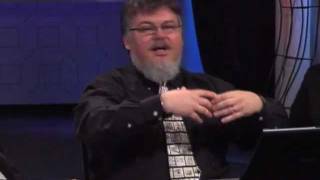 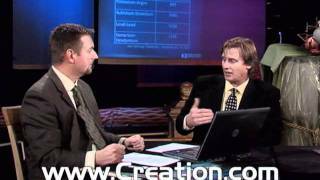 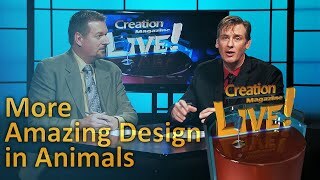 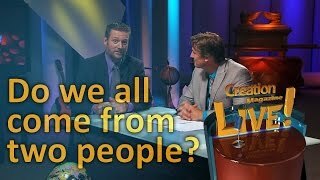 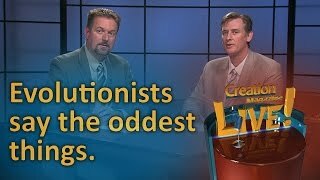 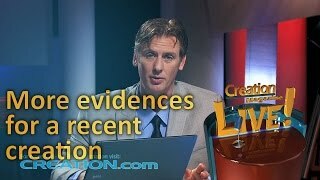 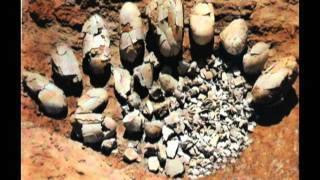 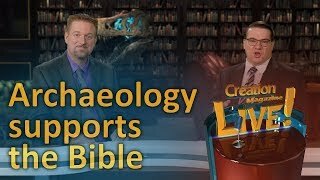 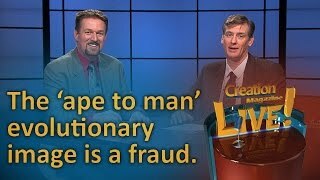 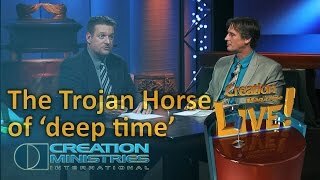 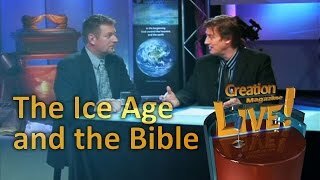 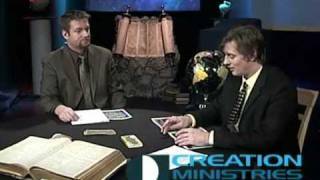 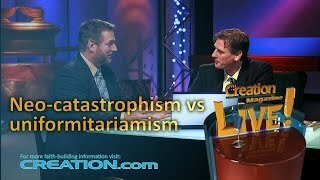 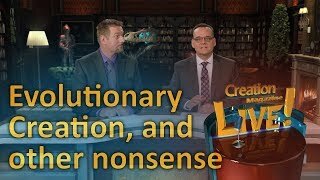 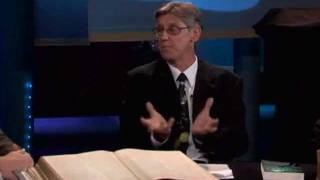 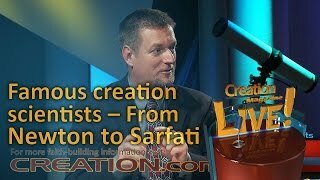 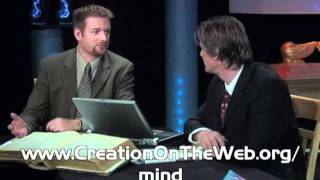 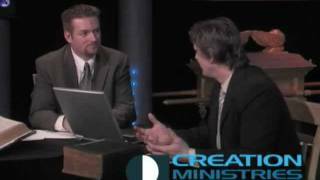 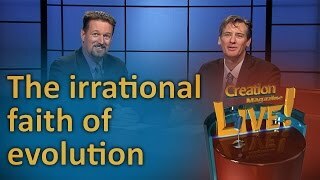 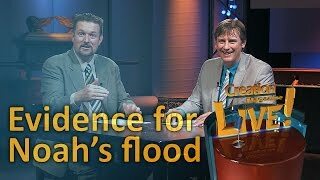 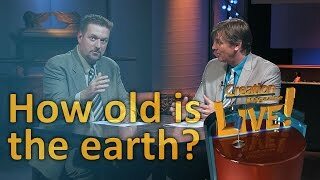 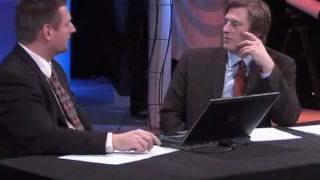 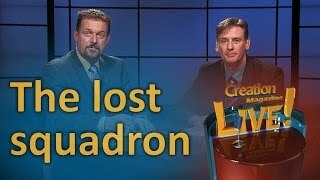 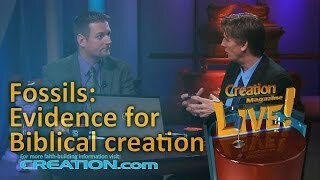 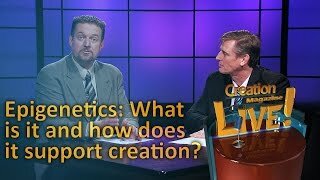 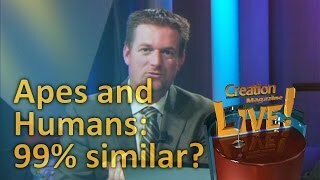 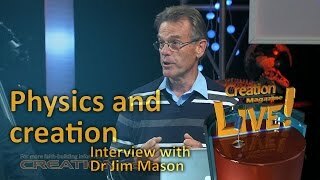 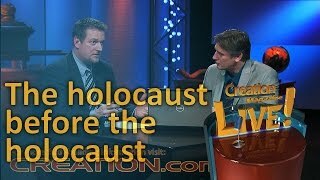 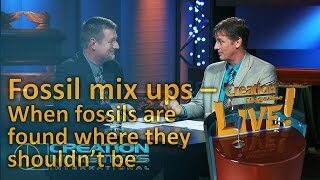 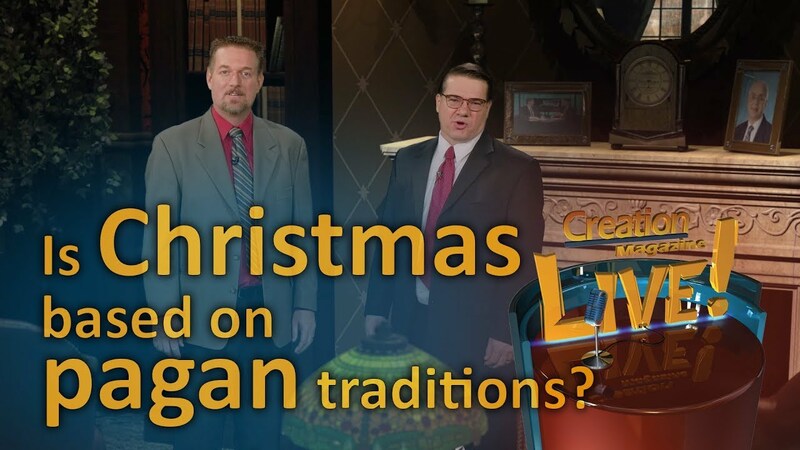 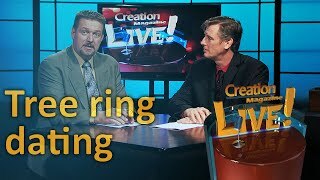 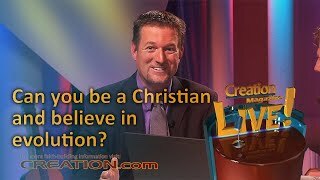 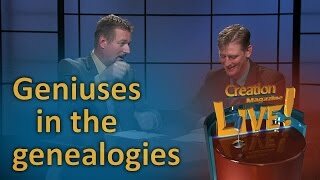 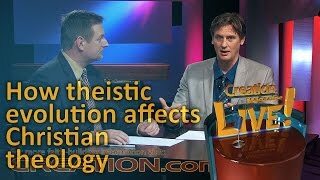 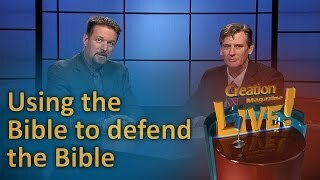 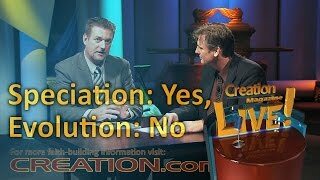 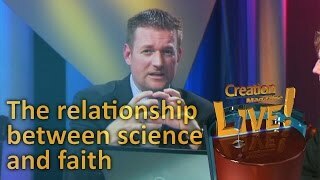 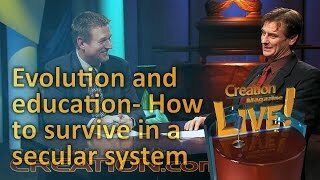 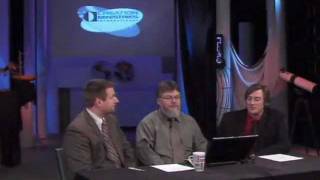 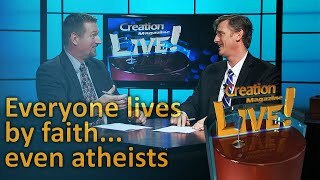 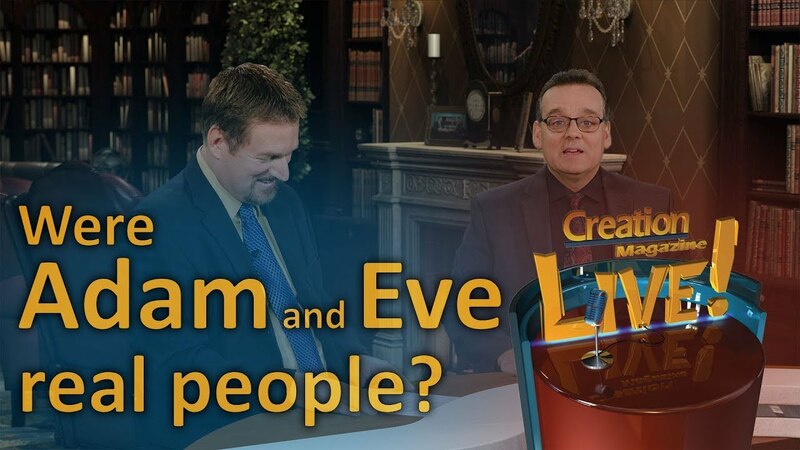 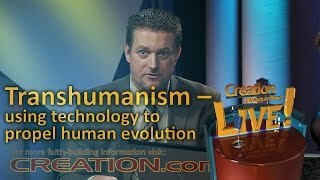 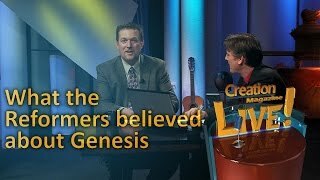 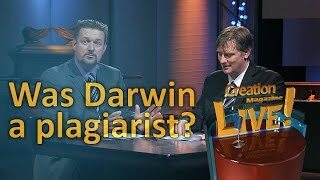 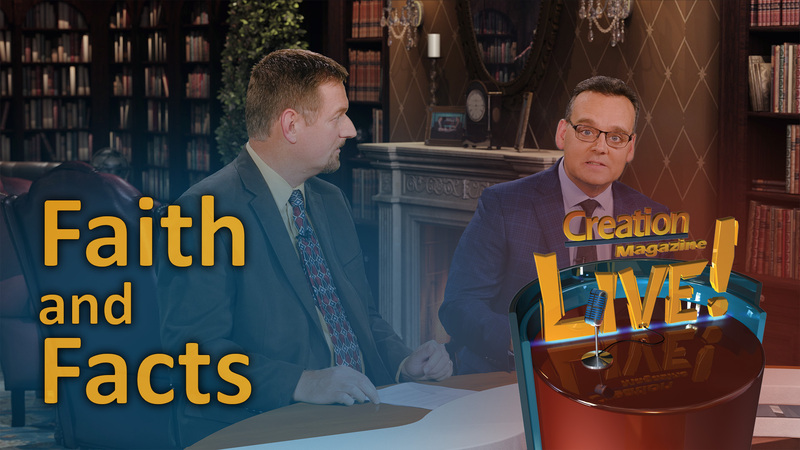 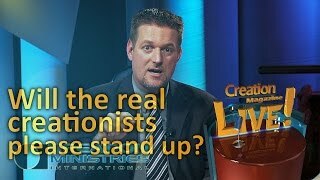 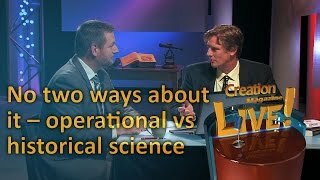 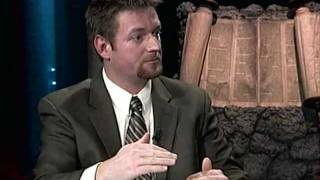 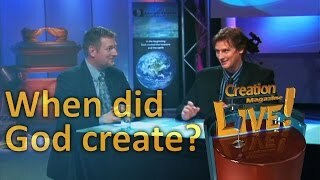 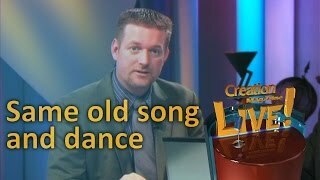 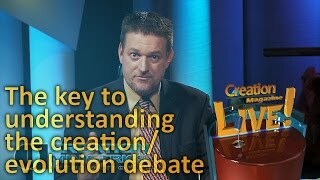 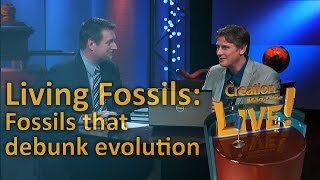 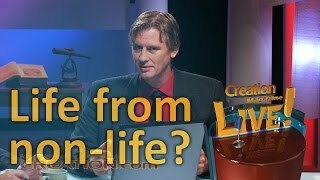 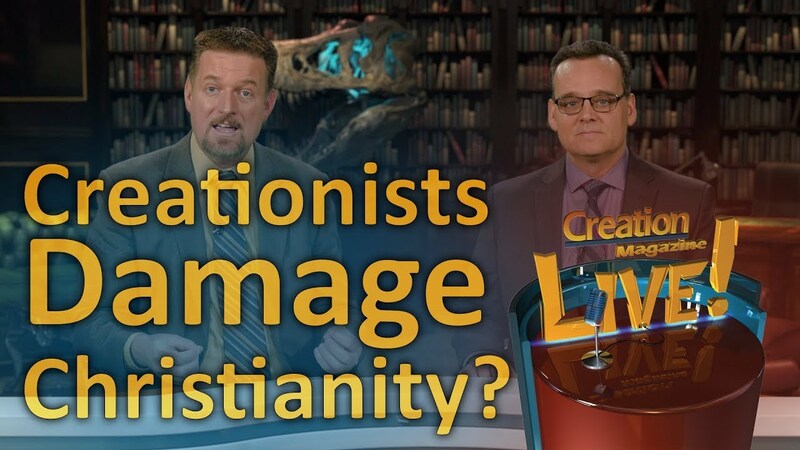 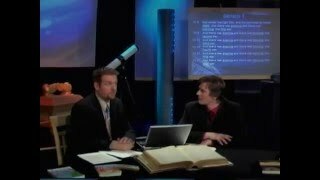 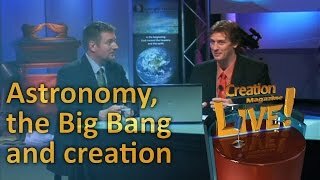 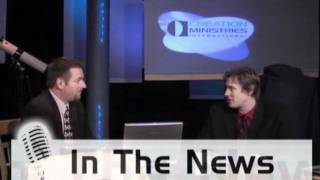 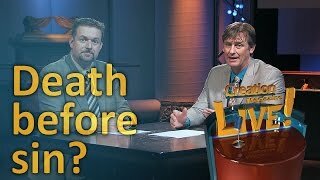 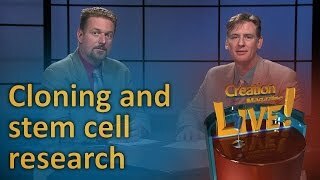 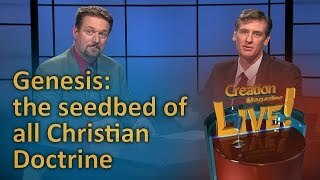 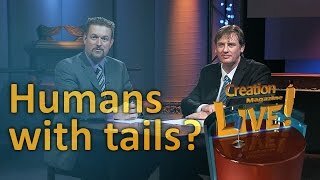 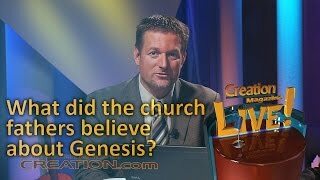 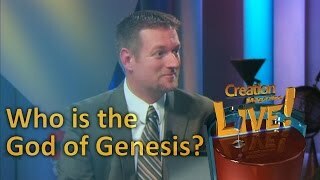 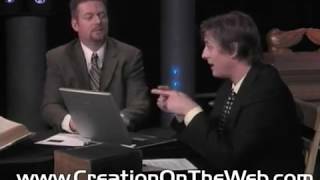 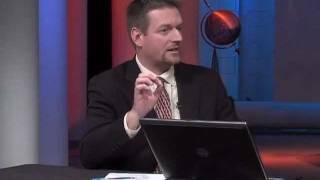 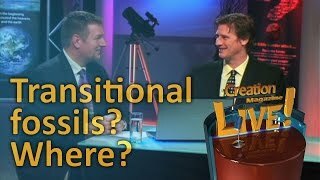 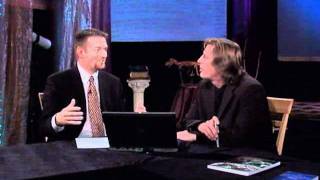 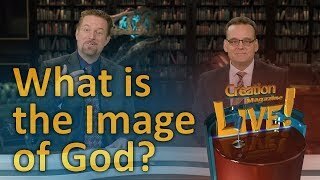 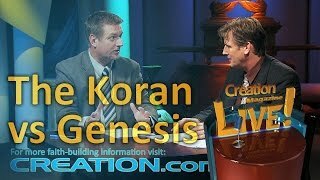 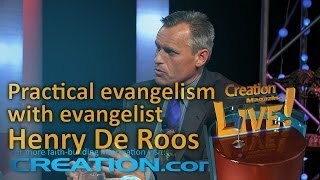 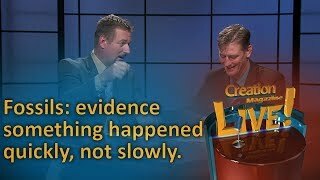 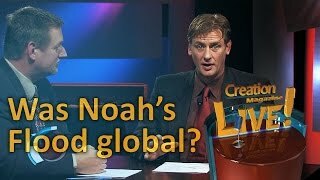 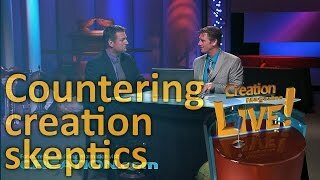 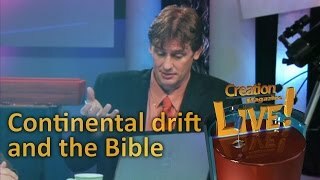 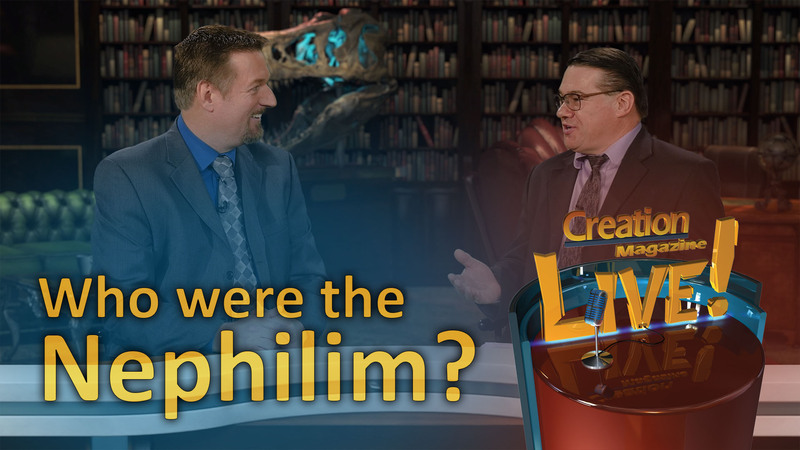 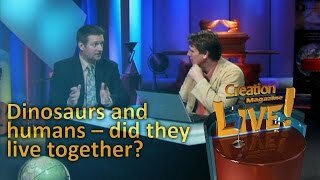 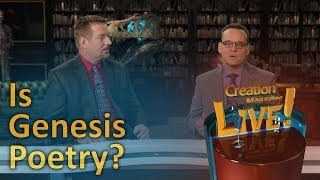 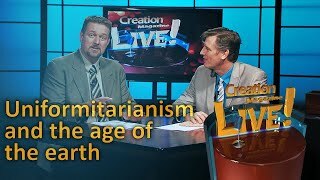 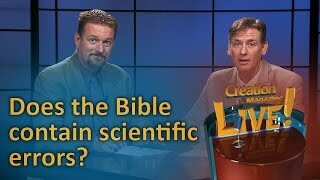 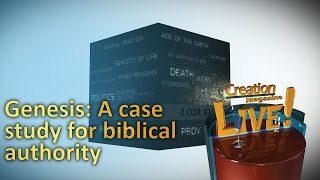 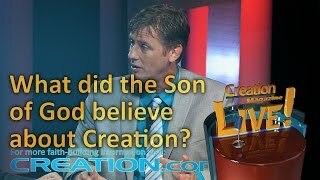 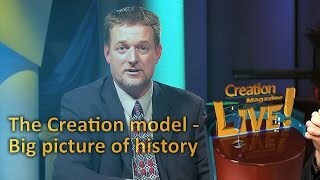 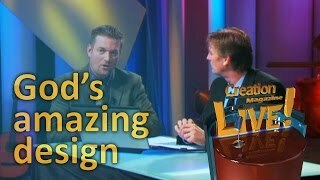 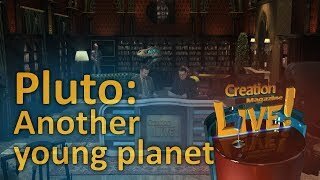 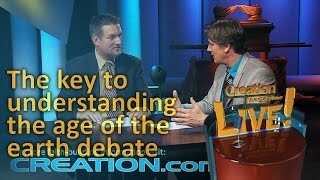 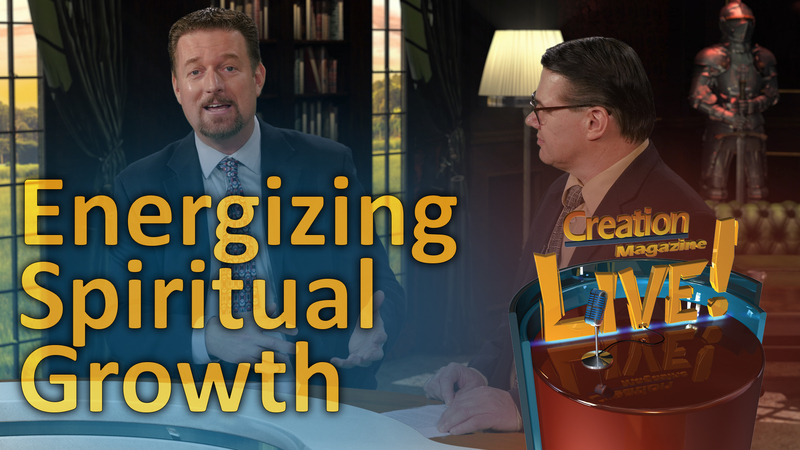 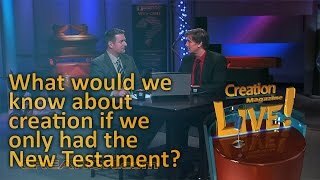 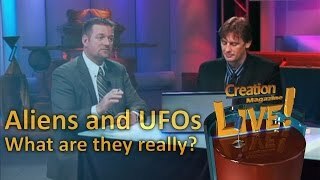 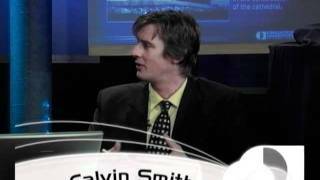 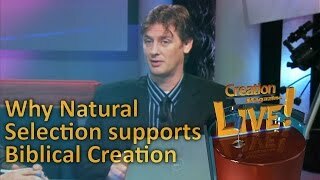 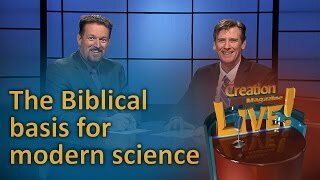 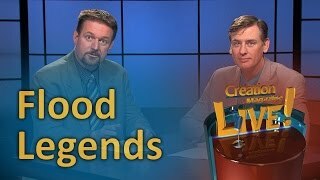 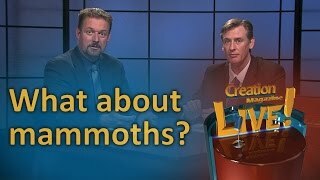 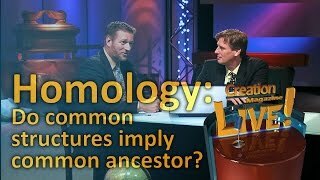 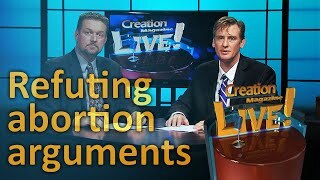 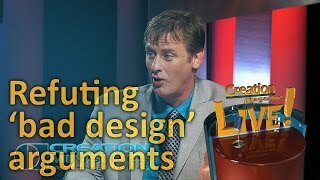 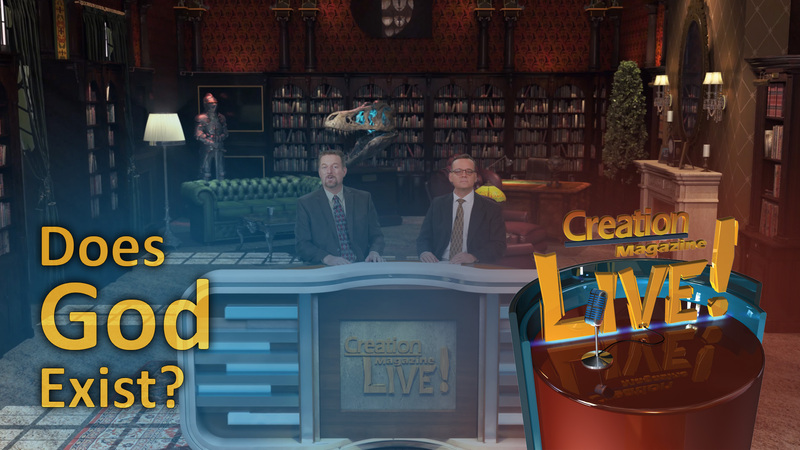 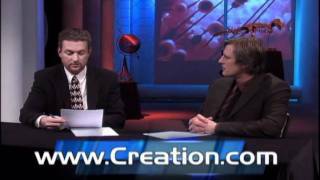 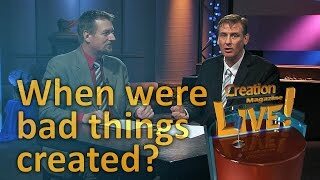 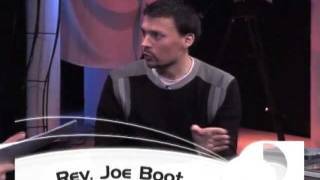 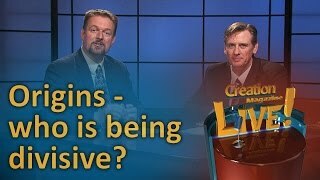 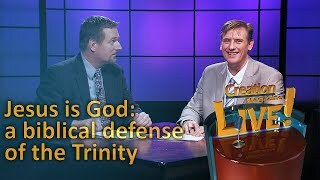 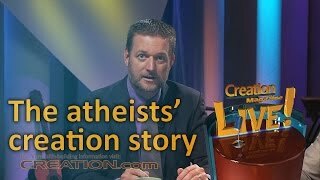 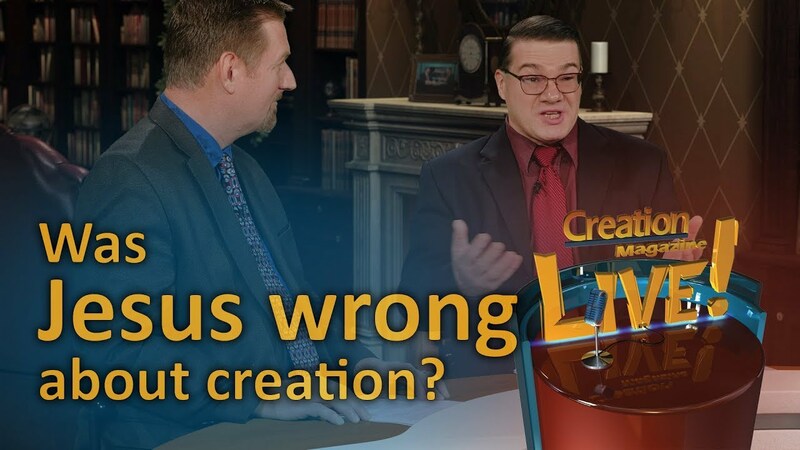 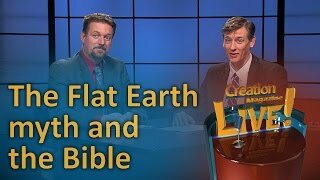 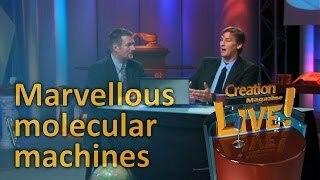 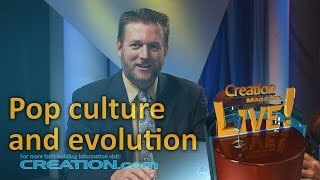 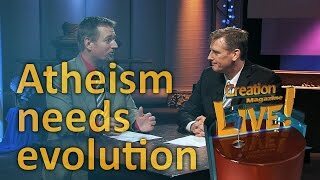 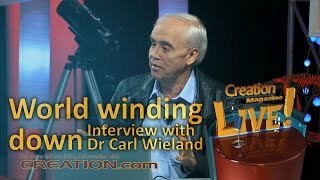 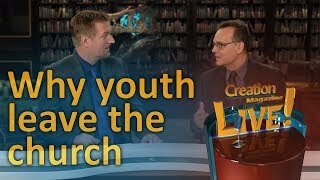 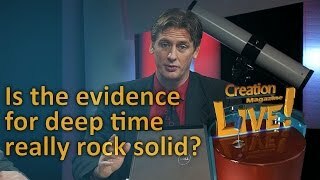 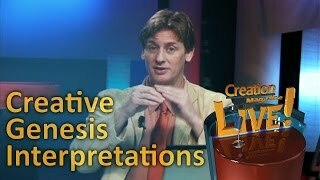 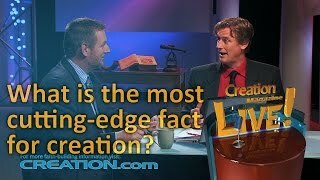 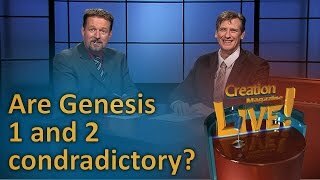 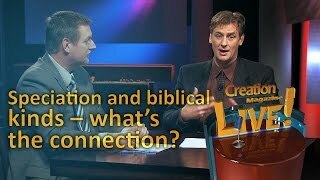 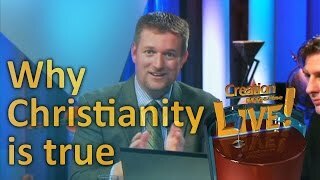 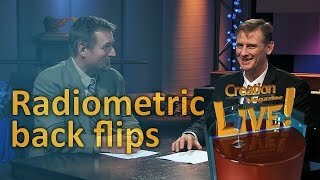 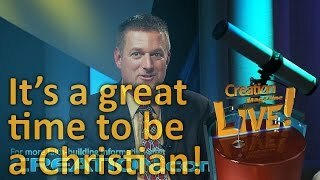 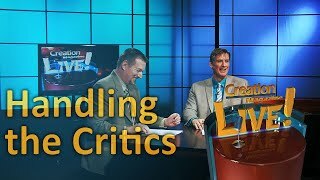 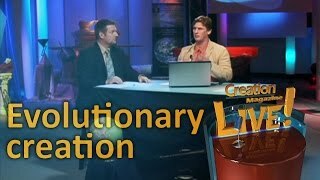 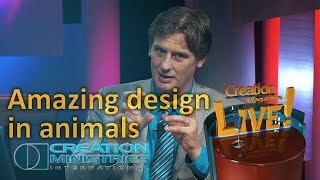 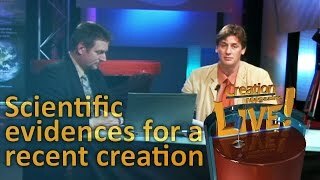 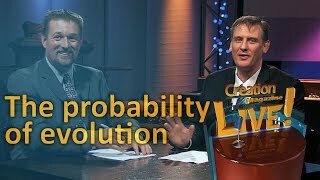 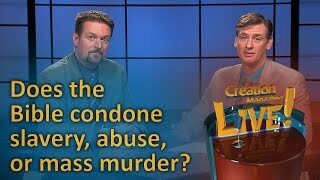 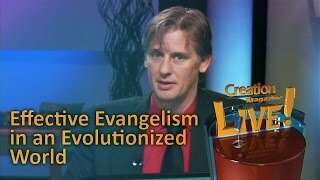 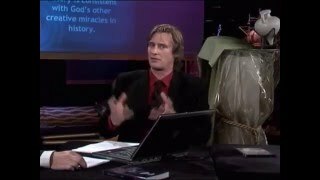 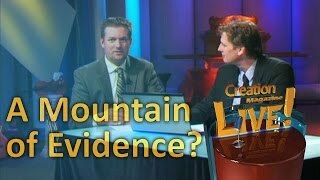 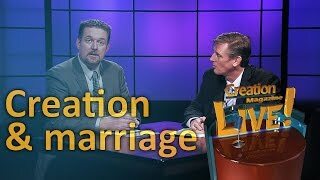 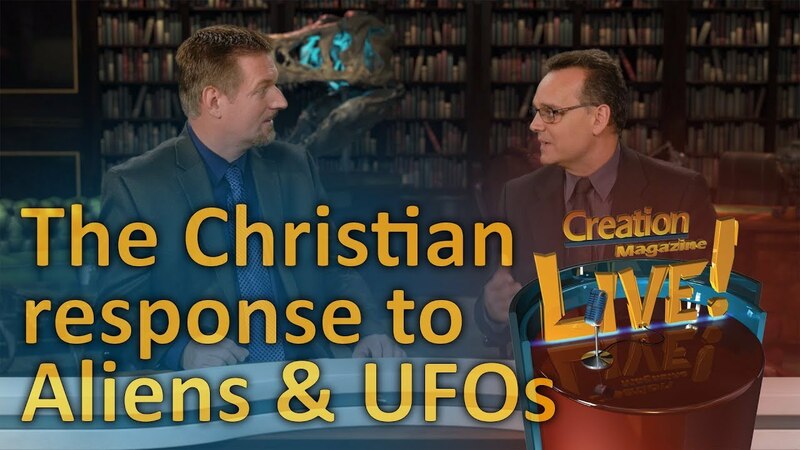 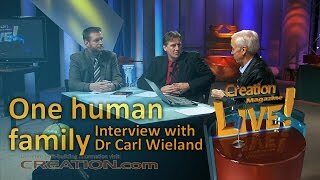 Richard Fangrad and Calvin Smith discuss these and other issues relating to human evolution this week on Creation Magazine LIVE!Many people believe humans evolved from and apelike ancestor, but science disagrees: we were created!